Pre-Tech is four years old today! 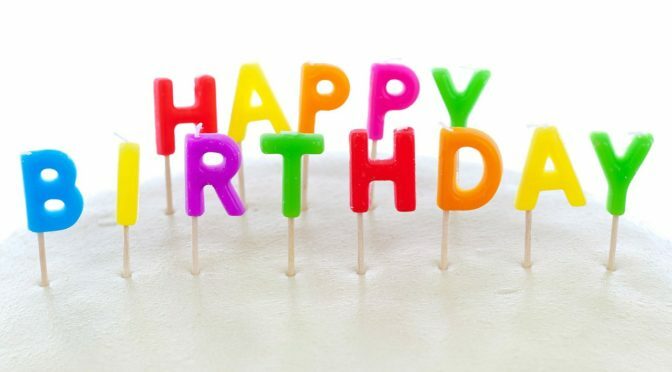 Pre-Tech PC Services turns four today! 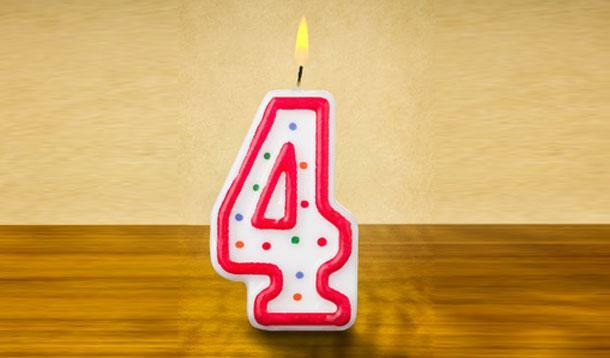 Today marks four years of Pre-Tech PC Services. Four ago Pre-Tech started with next to nothing and is now servicing local schools and businesses with their IT needs as well as many home users with their computer woes. We helped set up charity and websites for small businesses, local pre-schools and even local artists. Pre-Tech has even started to dip its toe into game and app design.